Everyone knows the famous United Parcel Service (UPS) vans for the city delivery service. Soon they could look completely different than today. 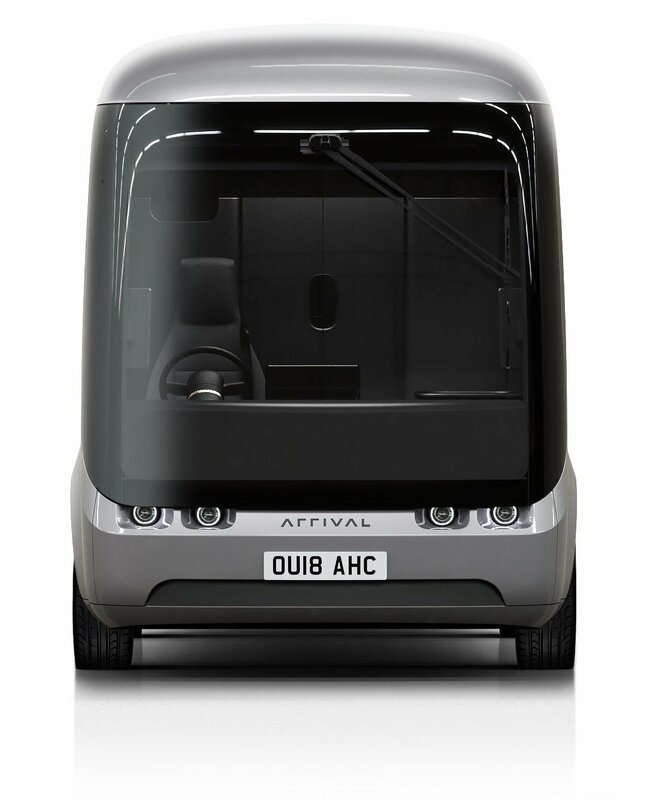 Together with the British electric vehicles manufacturer Arrival, the USPS has presented the first prototypes of electric parcel delivery vans. The manufacturer, based in Banbury, England, specializes in the development and production of lightweight electric utility vehicles. In 2017, the British "Royal Mail" announced the use of nine test vehicles with Arrival technology. 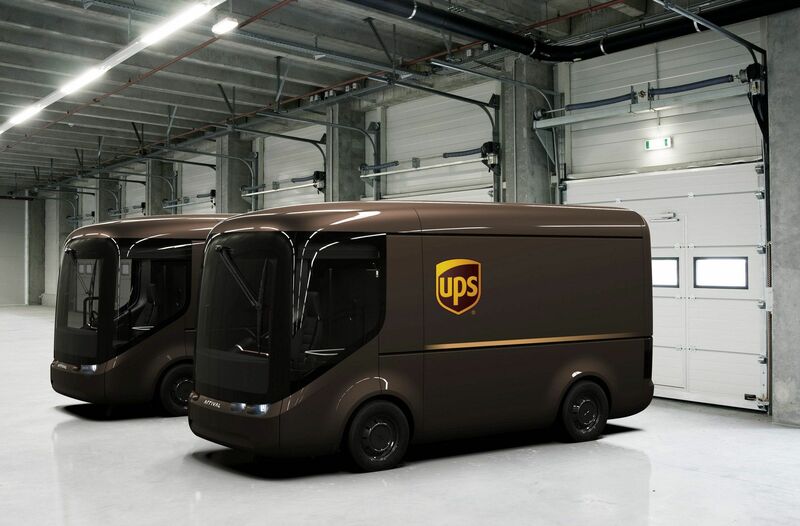 Now followed by UPS, a global company that wants to use the electric vans initially as a test in the cities of Paris and London. The long-term goal of the US company is to build a completely environmentally friendly vehicle fleet. UPS currently operates around 300 electric vehicles and around 700 hybrid vehicles. 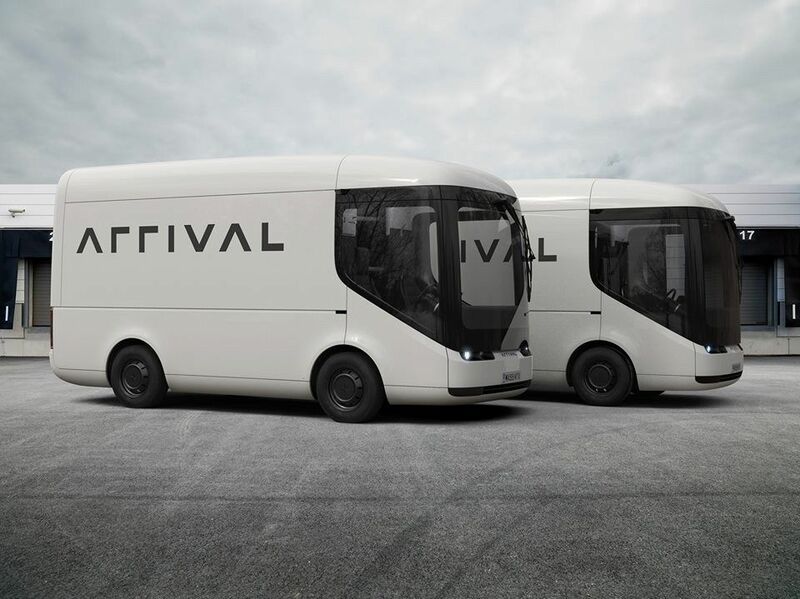 According to UPS, it has been working with Arrival since 2016 and has developed various prototypes with different ranges and body sizes. The current plans include the purchase of initially 35 vans. The trucks are said to be made of lightweight composite material and able to travel around 240 kilometers purely electrically. This range surpasses all competing products on the market, according to UPS. 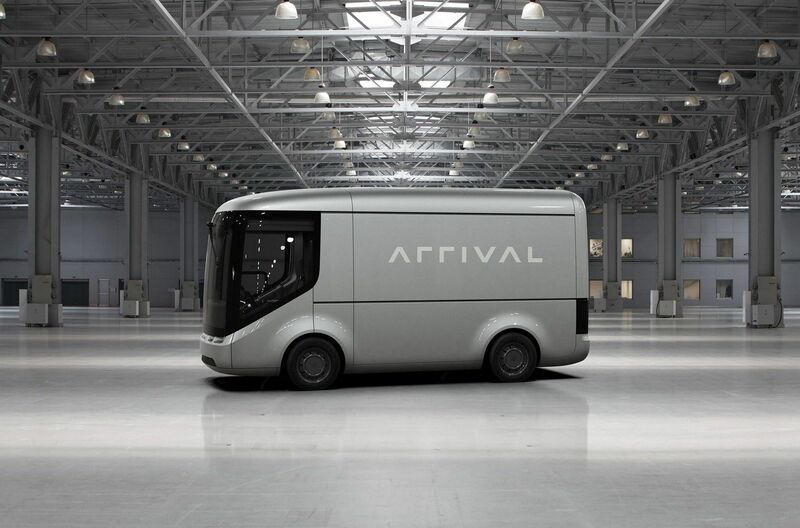 Arrival was the first supplier to produce an electric van in Europe according to the requirements of UPS. Arrival itself notes: The surrounding windscreen guarantees a much better all-round view of the driver and thus contributes to road safety in addition to numerous assistance systems.